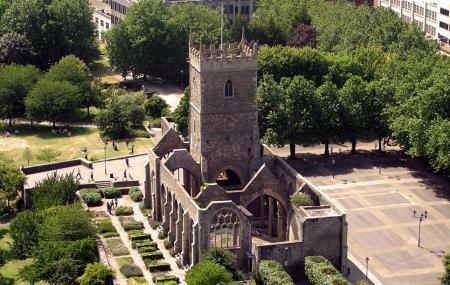 St Peter's Church is one of the best sightseeing experiences that you can do in Bristol. The Church is known for its rich historic value and also the architecture that it has. The church is basically a ruined one, which was broken into pieces due to bombings in the place. The whole architecture and the aura of the place will take you back in time and show you how it was in Bristol. It is a great opportunity to get to know Bristol a little better. Wine Street (Stop sc) is the nearest bus station and buses can be taken to reach the destination. Ferries will drop you atCastle Park Landingand you can easily get on foot to the location. How popular is St Peter's Church? People normally club together King Street and Church Of St. John The Baptist while planning their visit to St Peter's Church.